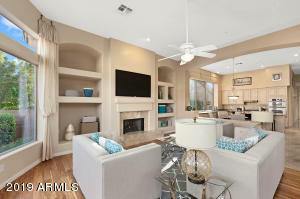 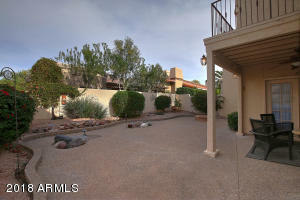 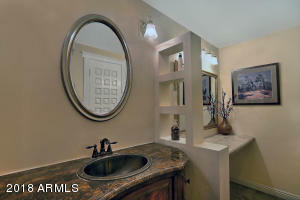 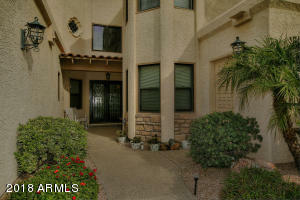 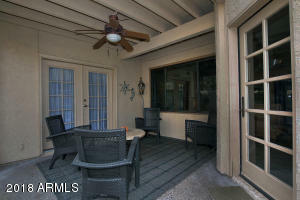 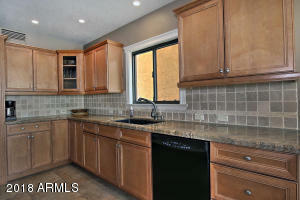 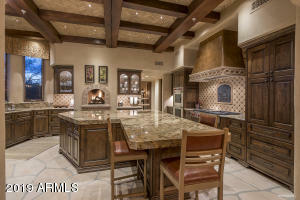 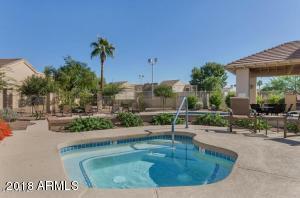 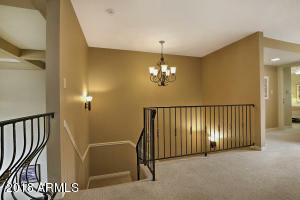 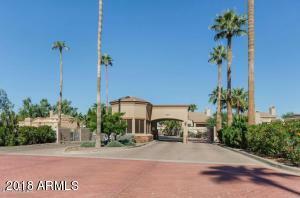 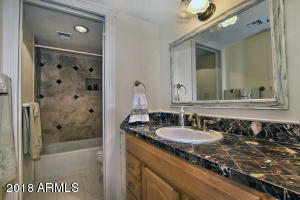 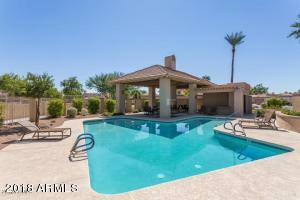 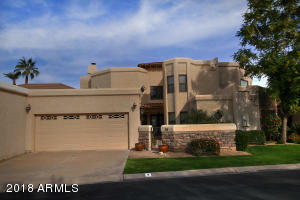 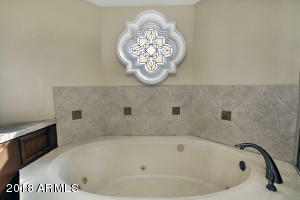 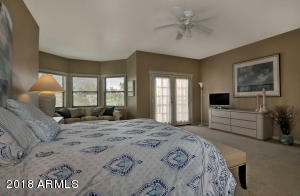 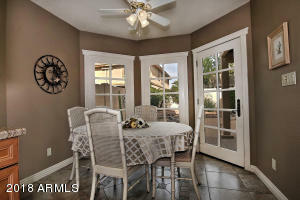 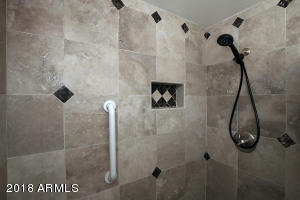 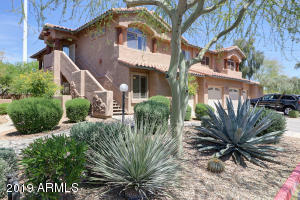 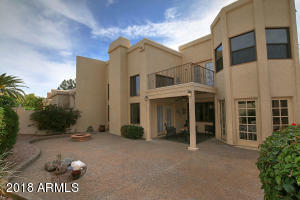 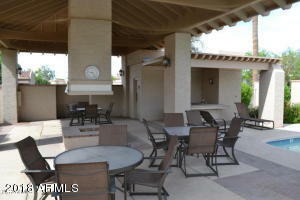 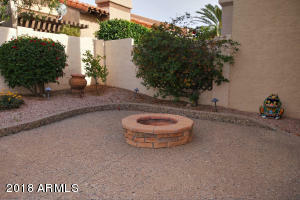 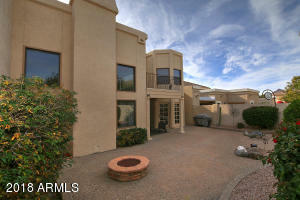 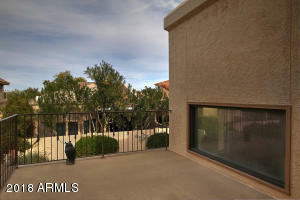 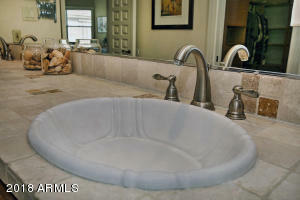 A Fabulous Guard Gated Resort style Community in the Heart of Scottsdale! 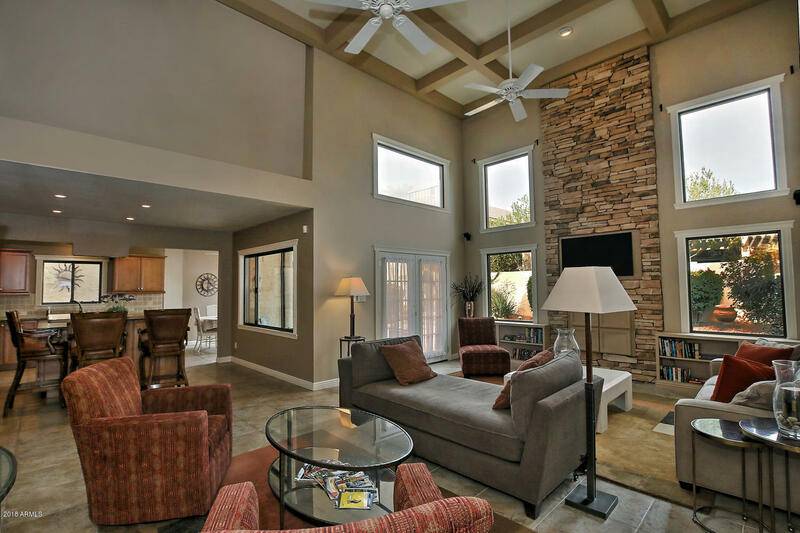 This spacious home features 3,326 sq/ft of open floor-plan, soaring vaulted ceiling with wood beam accents, natural light, entry courtyard, low maintenance back yard, covered patio, balcony & 2 car garage. 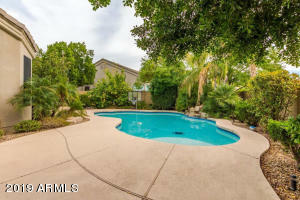 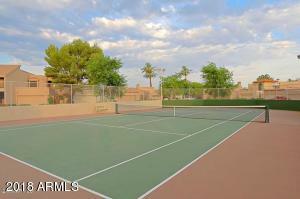 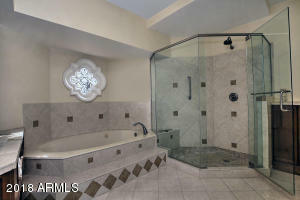 Walk 500 ft to one of two Community Pools, Hot tub & Tennis Court. 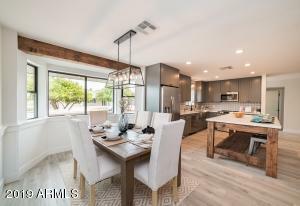 Incredible Scottsdale location just off of Camelback Rd & adjacent to the Indian Bend Wash Greenbelt, an oasis of parks, lakes, paths traversing 11 miles through the heart of Scottsdale. 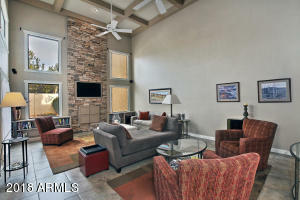 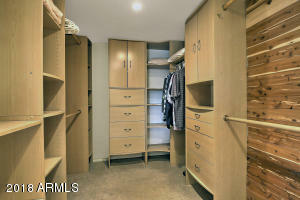 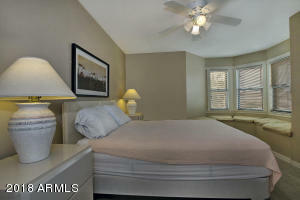 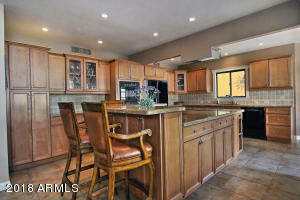 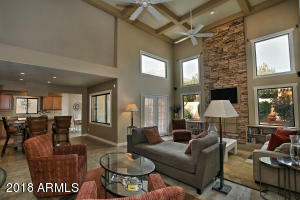 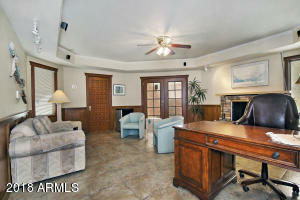 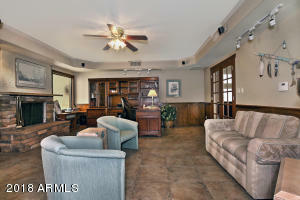 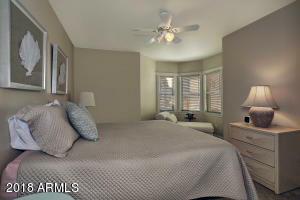 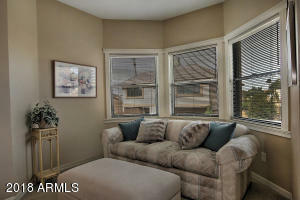 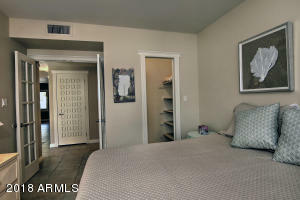 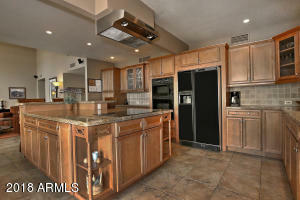 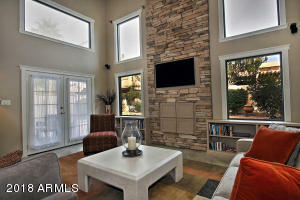 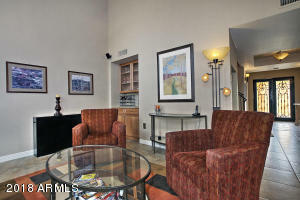 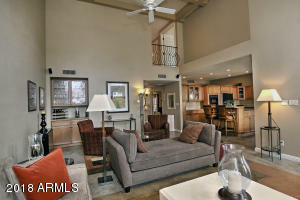 Live just Minutes to Old-Town Scottsdale, Fashion Square, Golf, Aquarium, Spring Training at Salt River Fields & more. 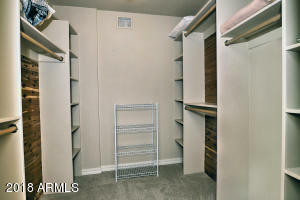 Easy access to 101 freeway. 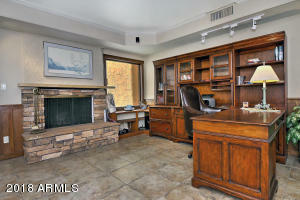 Furnishing available on separate bill of sale at COE ! 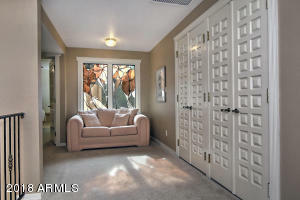 Long term seasonal resident says sell! 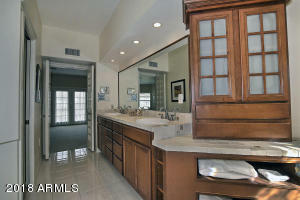 Come view a Must See! 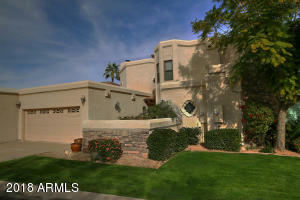 From Hayden and Camelback go East half a block to 81st Street and turn left into Cameldale to Gaurd House. 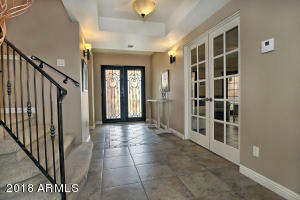 Once through Gate, take third right to home on left. 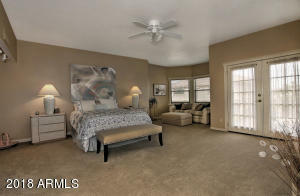 Hayden Rd. 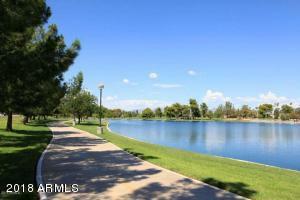 & Camelback Rd.